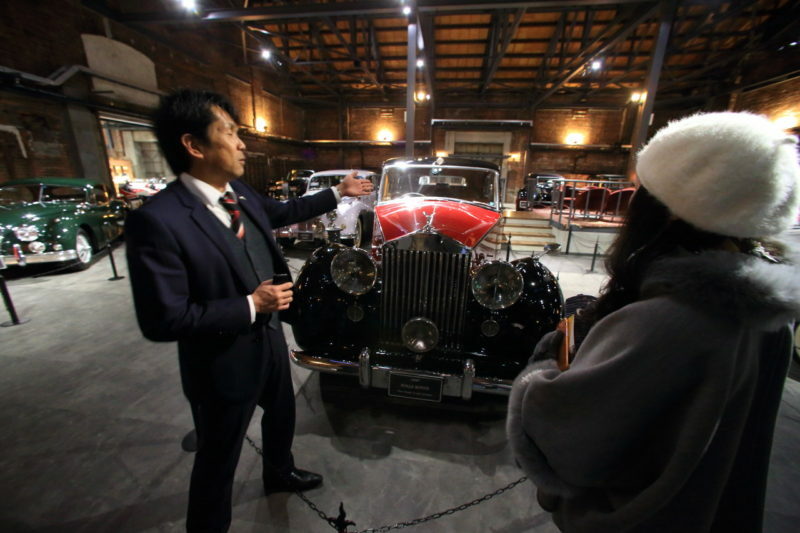 EUROPEAN ZONE immersed in "die Lion Museum" Royal feeling! 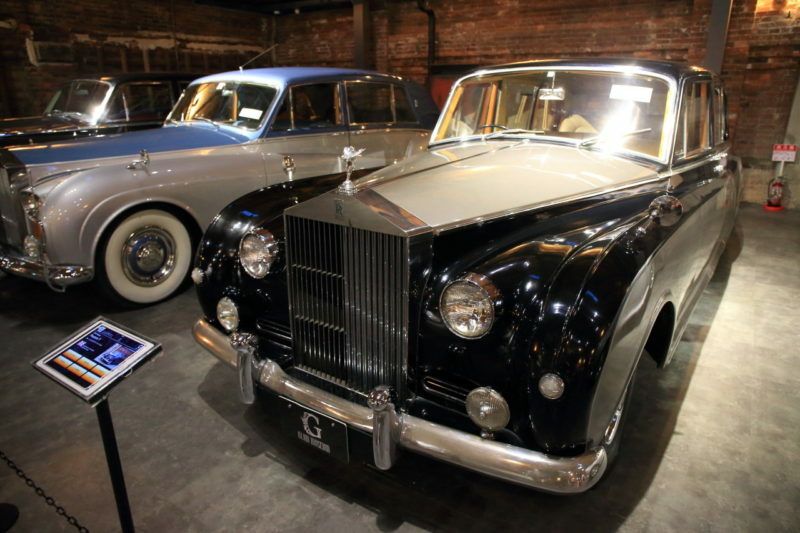 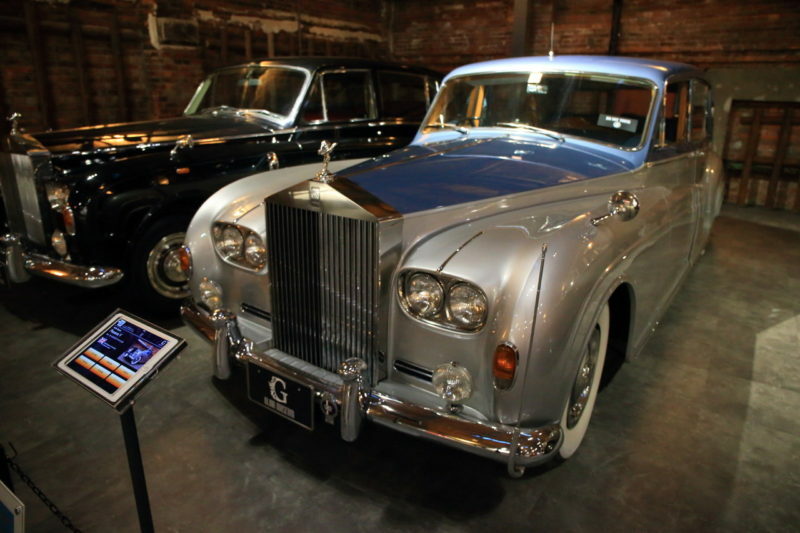 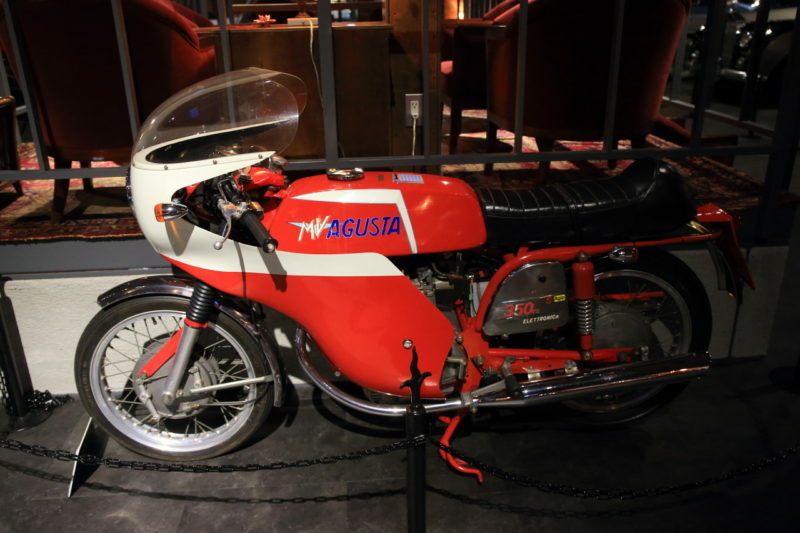 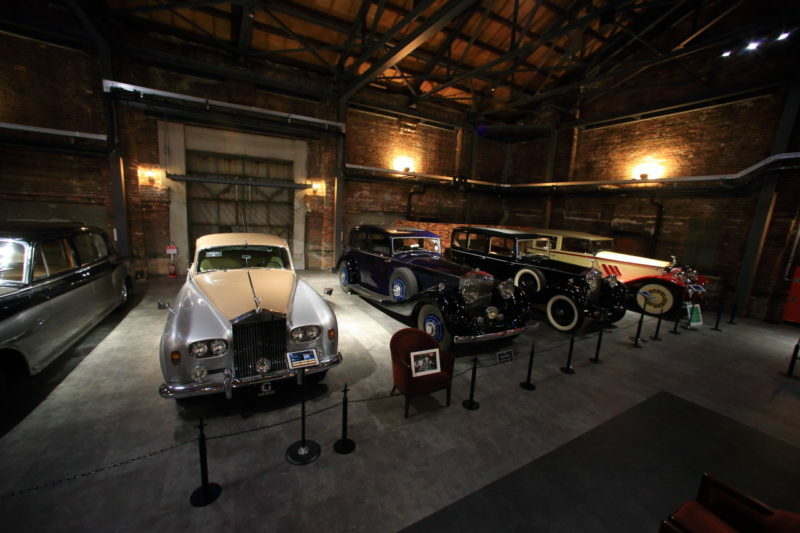 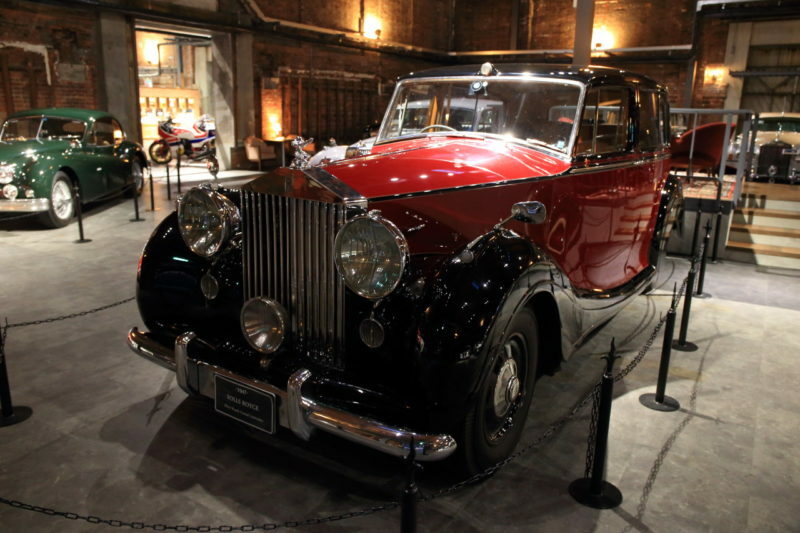 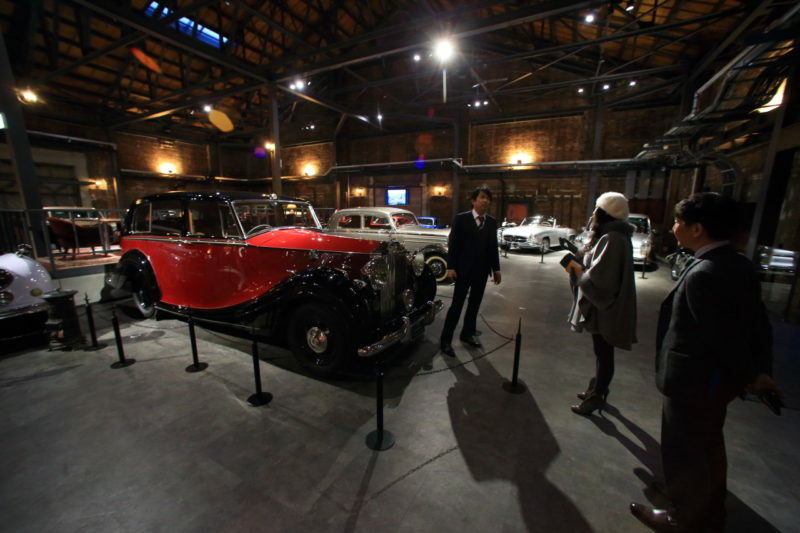 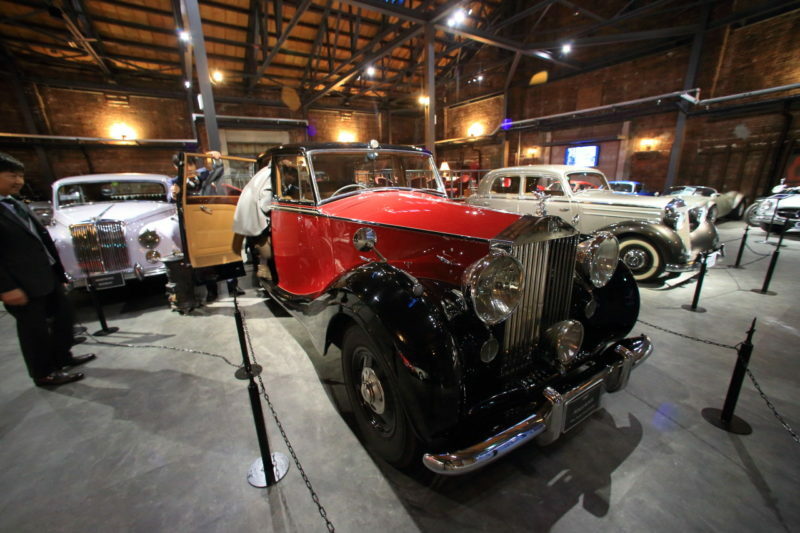 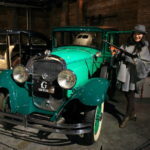 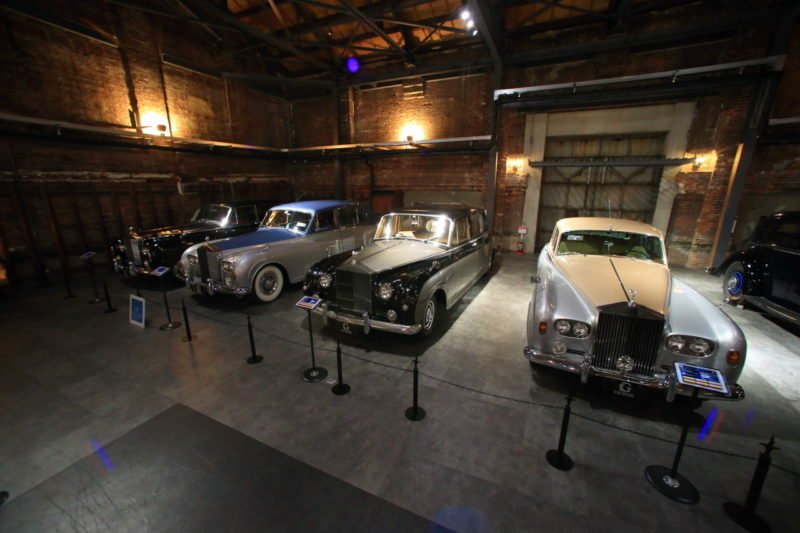 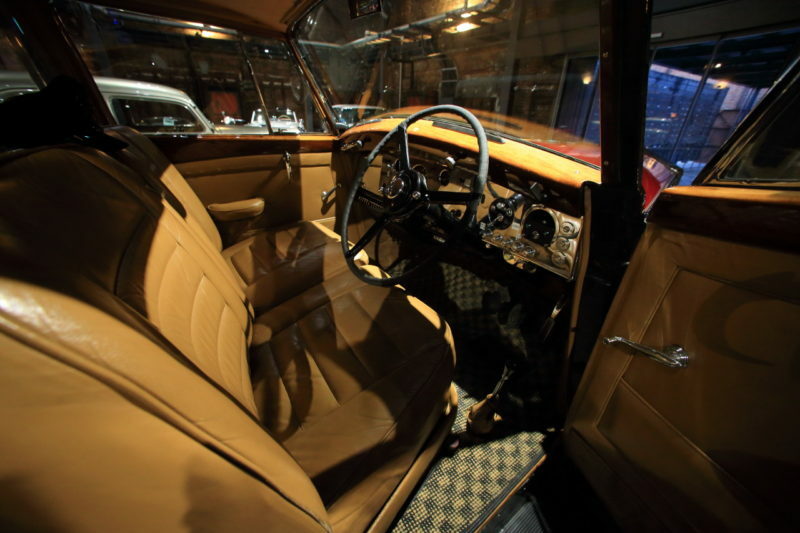 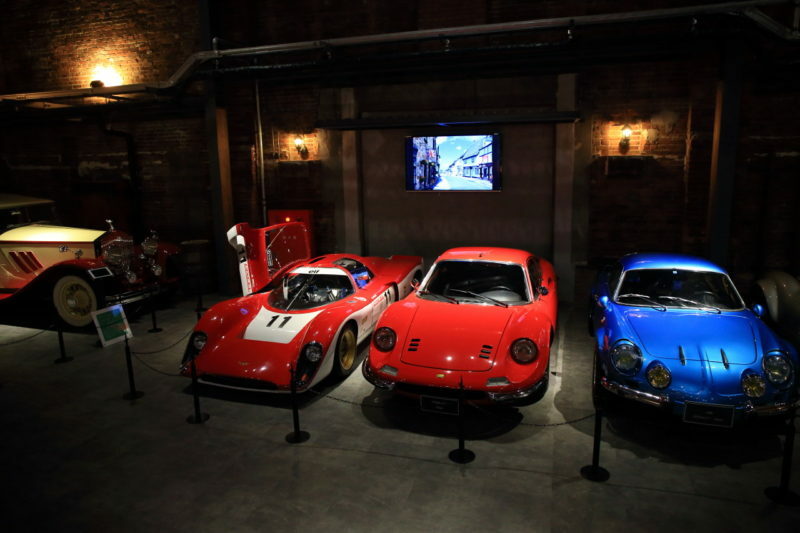 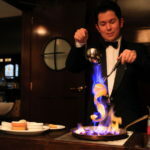 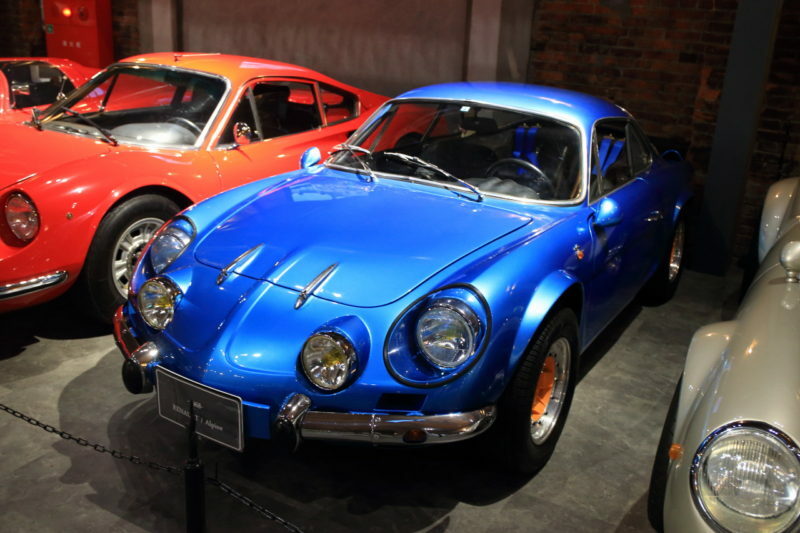 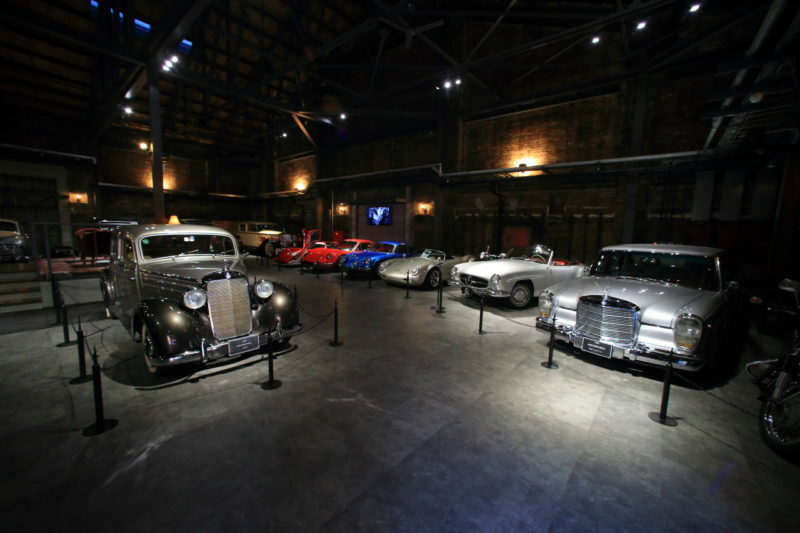 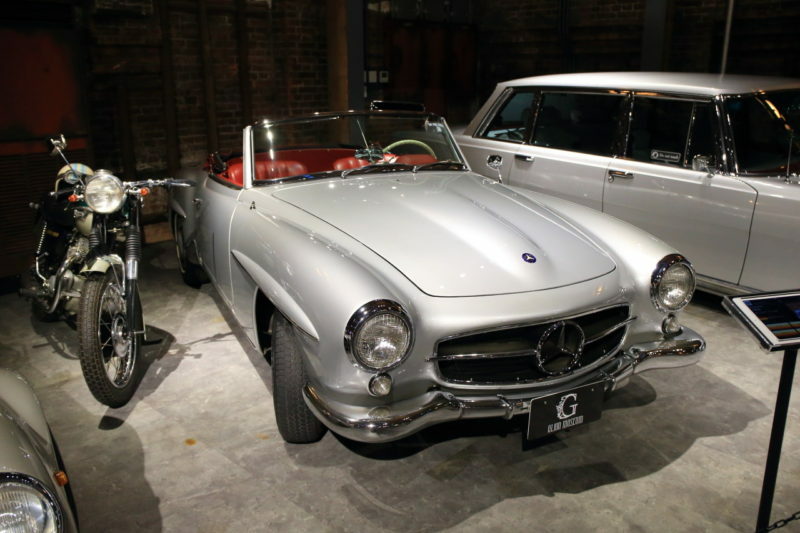 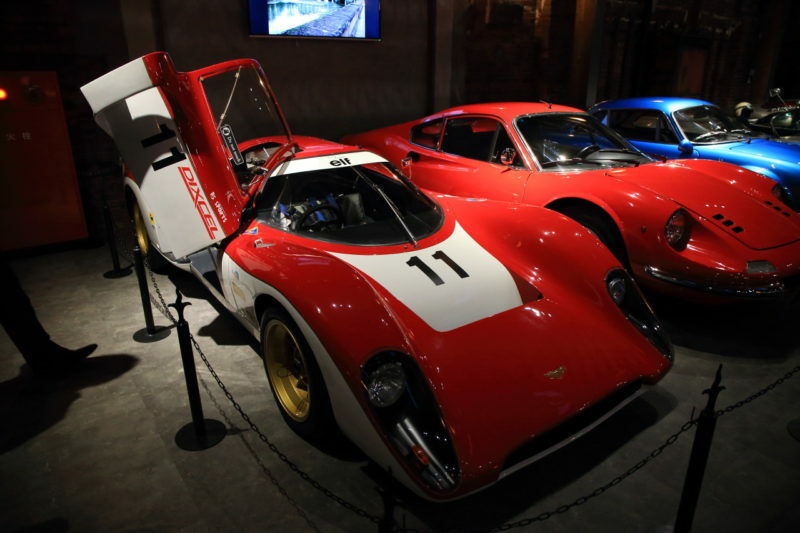 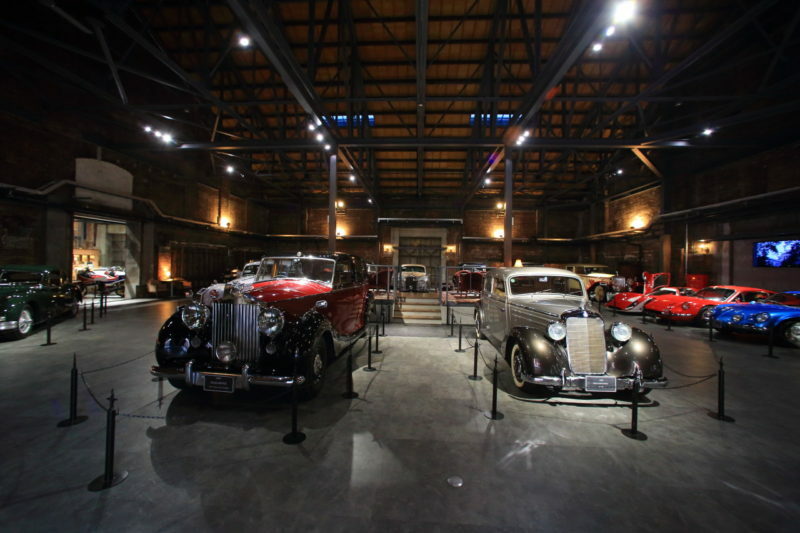 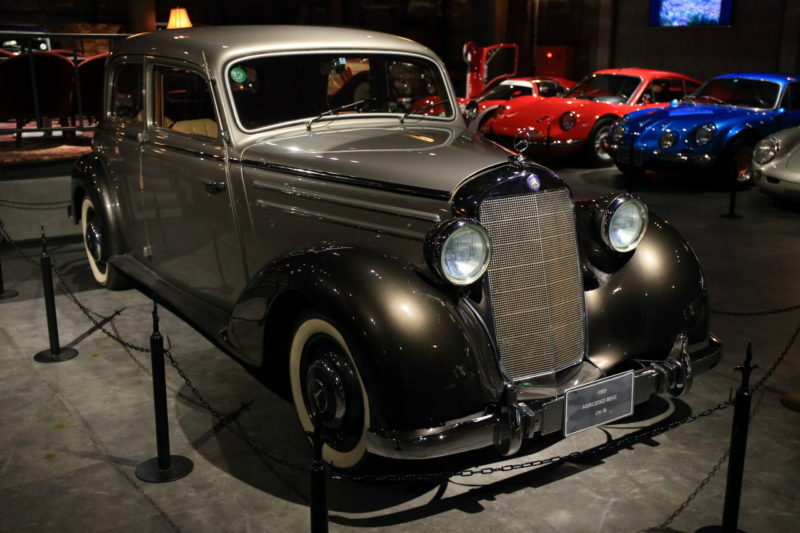 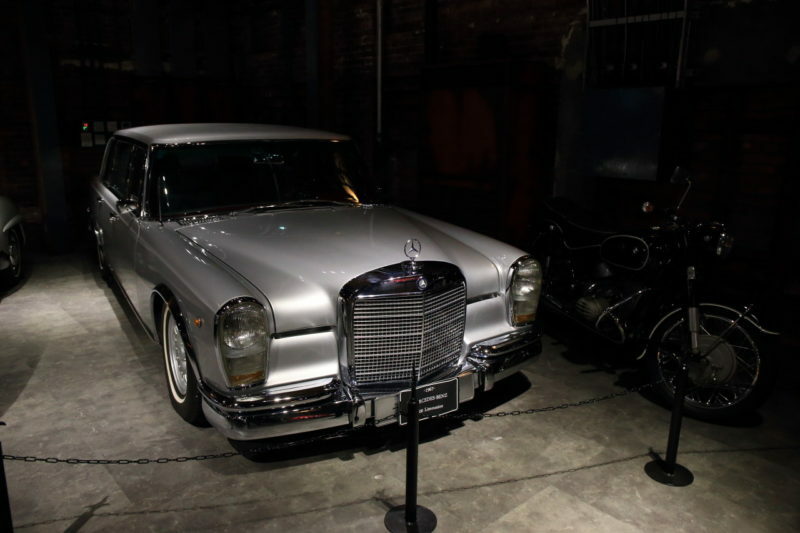 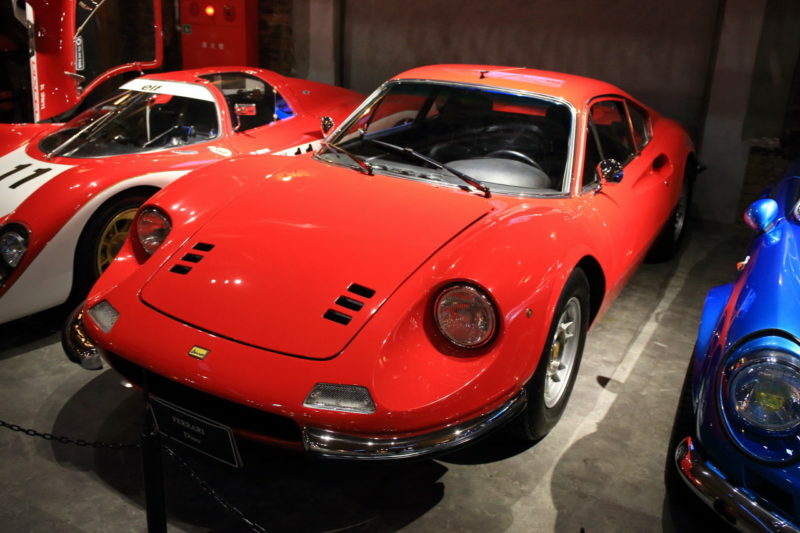 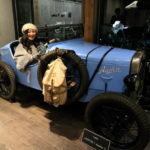 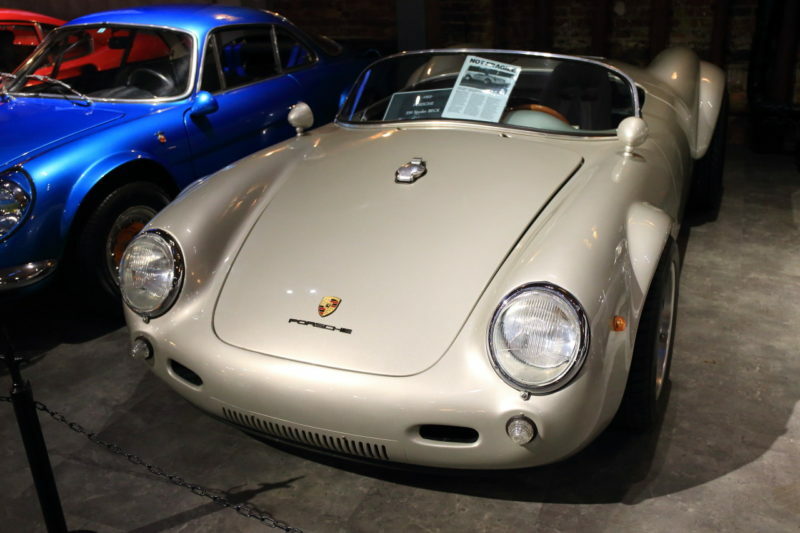 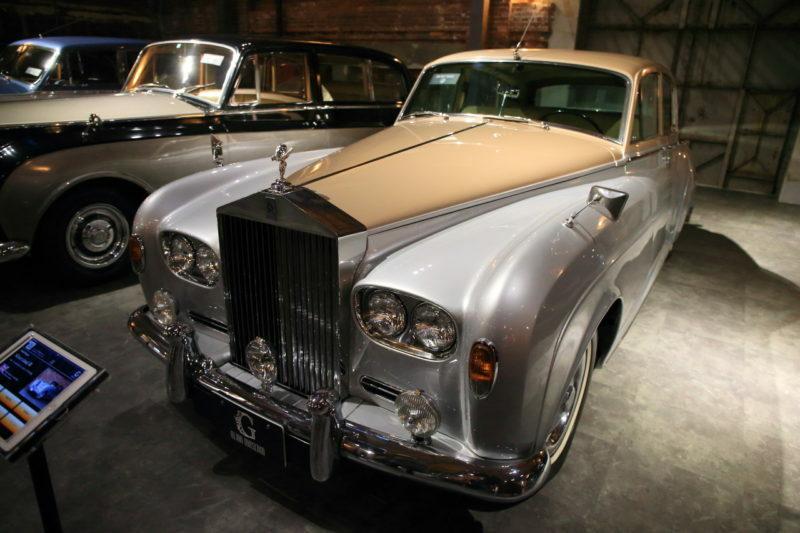 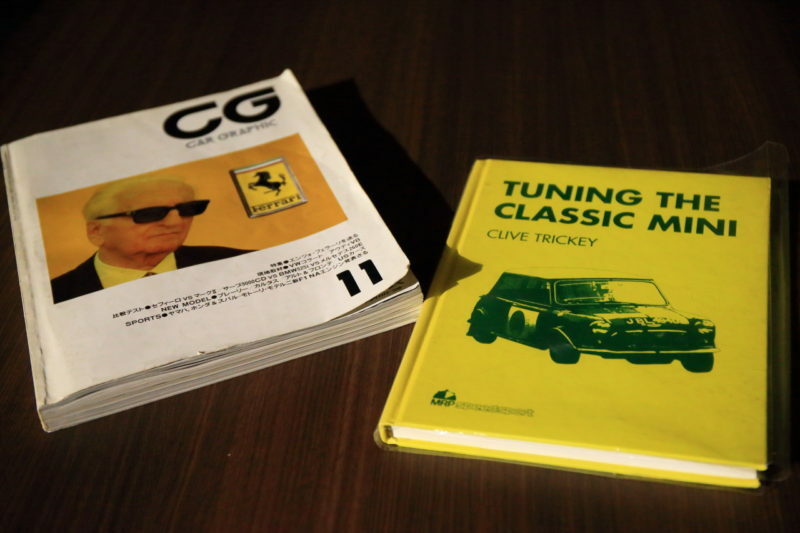 "Gerry on Museum GLION MUSEUM "is、Kansai's scale and number of vehicles exhibited pride for classic car Museum、4One consists of vintage zone、Would the Museum built up suitable age vintage cars world! 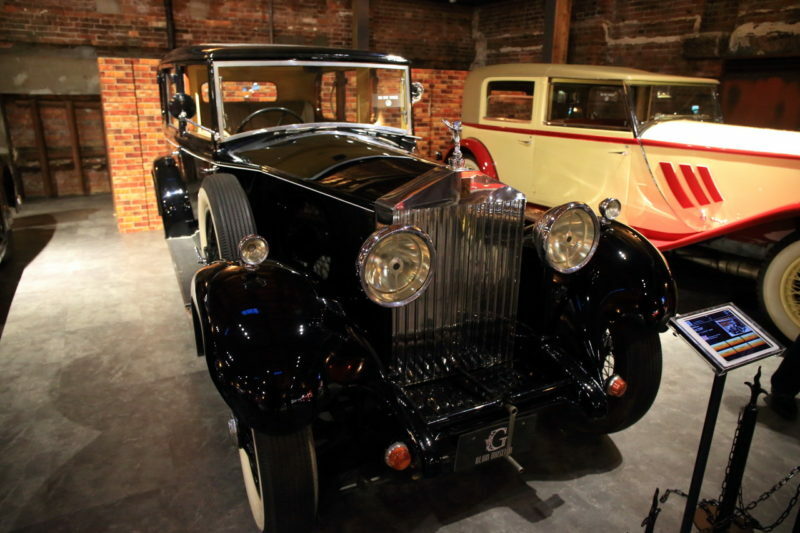 "EUROPEAN zone" 1929 Rolls Royce brand of the world's highest peak and age Phantom (phantom)、Phantom series silver cloud series of successive changes is impressive、The dynamic power and elegance、Ambience atmosphere full of grace! 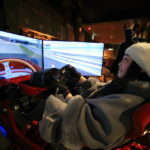 Actually,、Also in the European zone had the most fun zone! 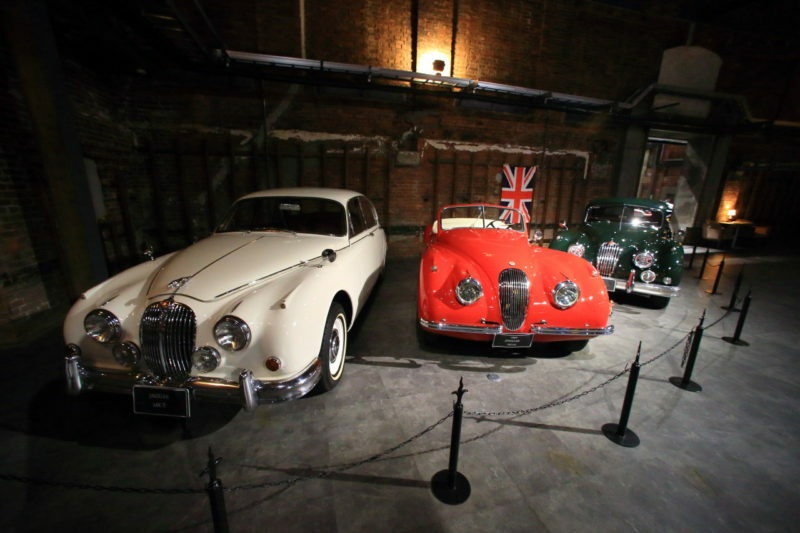 White、Red、Inside lined with Jaguar Green、Managed by brilliant dark green Jaguar XK140S FHC (1957)、2016Entries in the rally was held in Kobe, in liaison, it is what won! 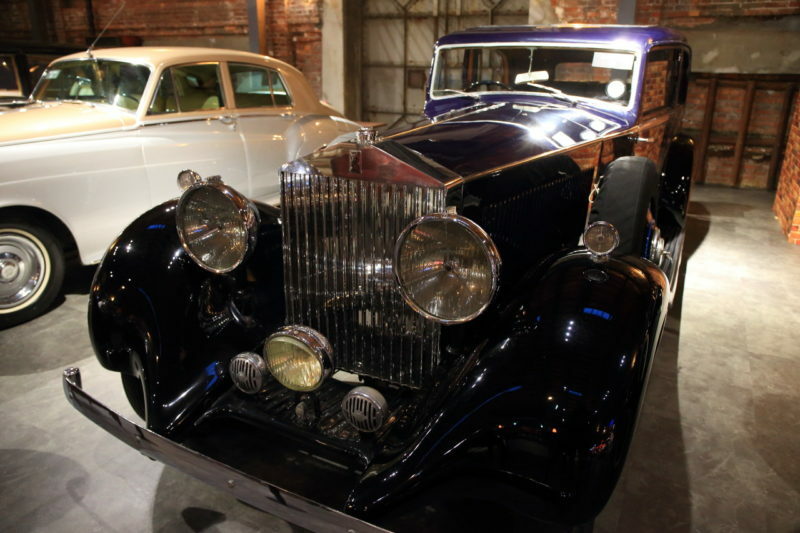 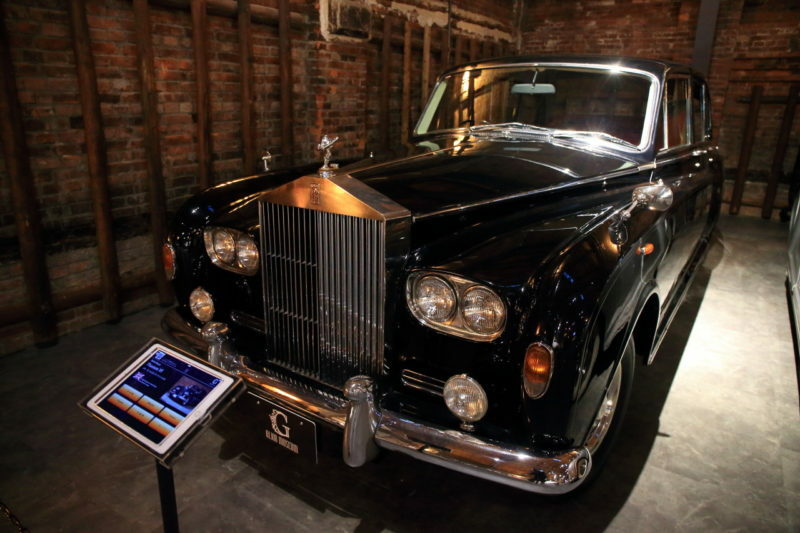 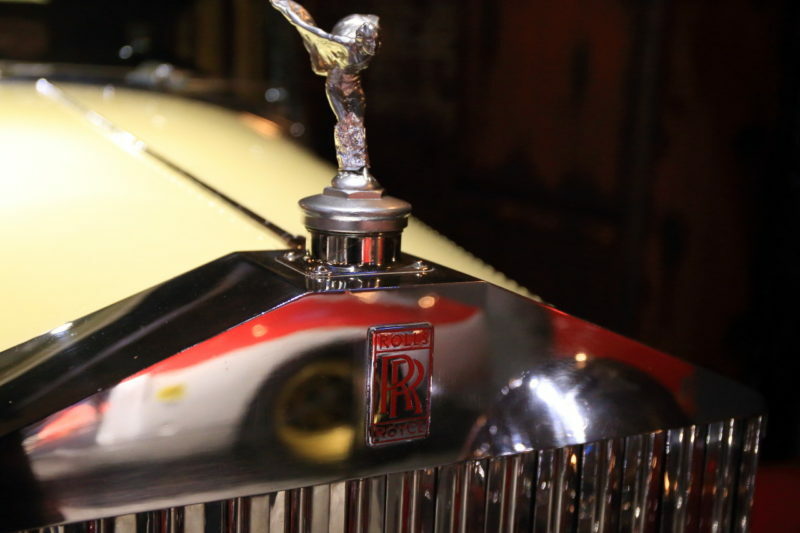 United Kingdom Royal Silver Wraith (silvarlays) also exhibited here、Hand-crafted by coachbuilder is seen that all over the place! 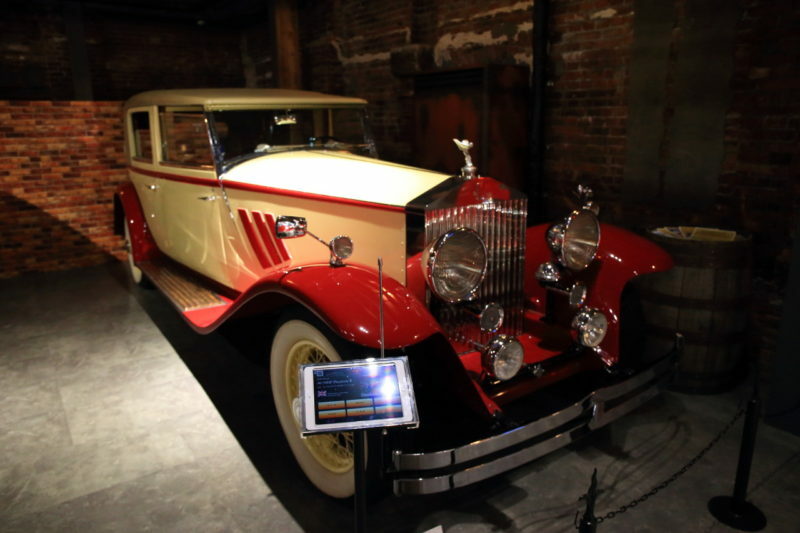 Milky white and Red two tone lovely 1929 as special in the back seat of age "40 / 50 HP Phantom II. 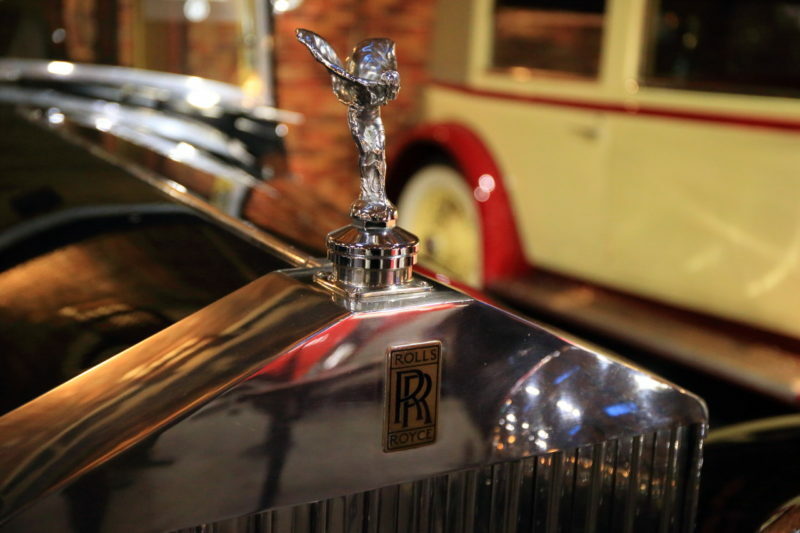 "、The Interior is decorated、Features are being configured with red characters "Rolls Royce" logo "RR"。Enjoy the dreamy mood in high-quality seating! 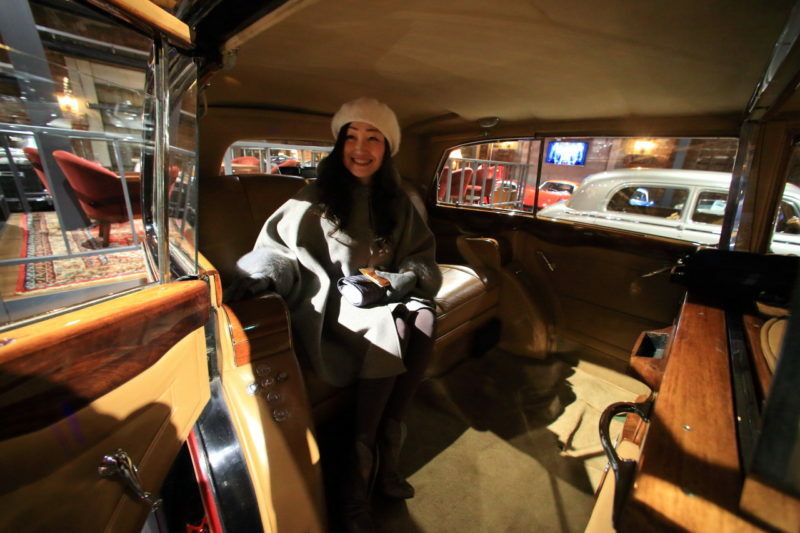 (Note：Usually only listening to) on both sides of the sheet with a small triple mirror、You can at any time to adjust her clothes、Antique Baccarat glass and set in the console box、Appearance of nobility probably is 嗜ma the wine served in the car at that time there was. 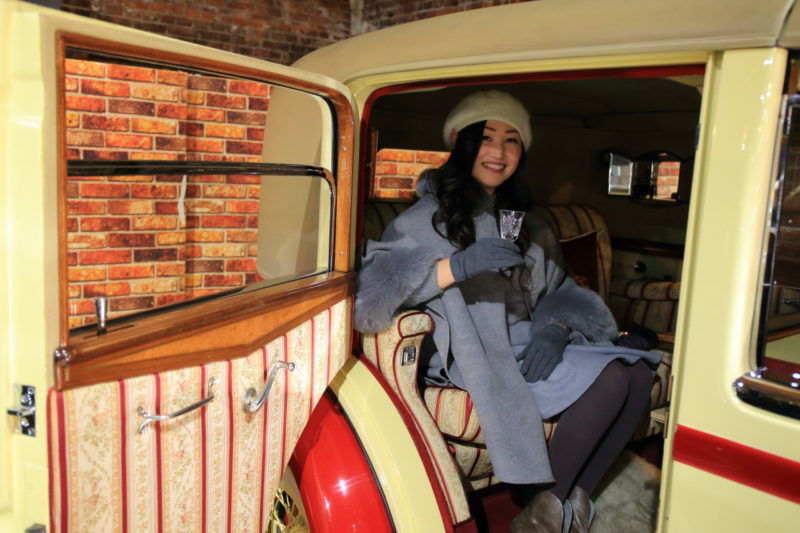 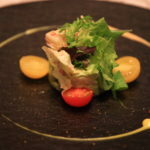 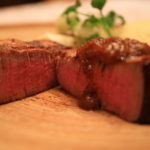 100In the European zone that travels to England years ago something like atmosphere、Try immersed in the mood of the guests invited to the United Kingdom Royal family is?! 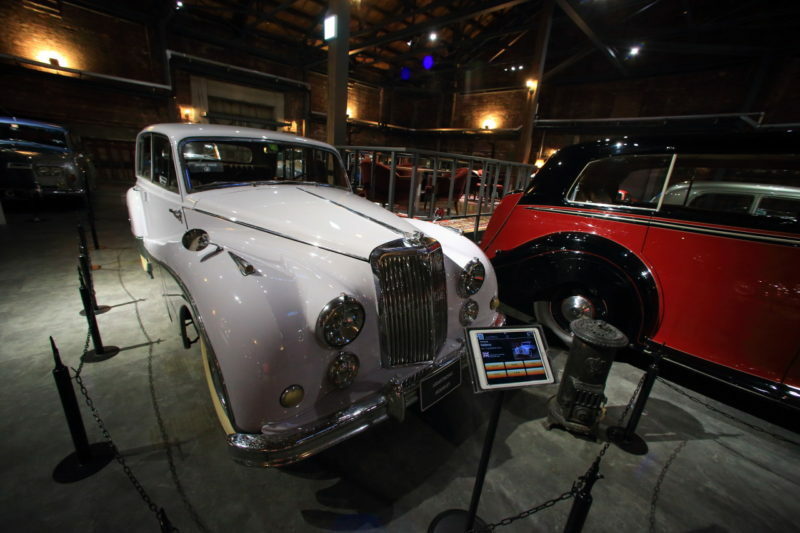 VINTAGE ZONE was fascinated by the world of "Gerry on Museum" movie! 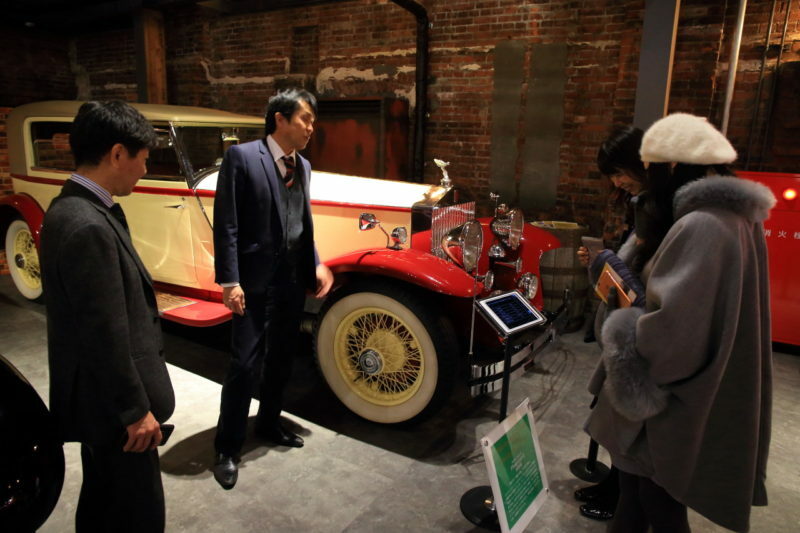 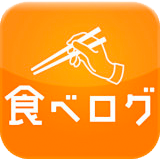 "Die Lion Museum" of-the-art drive simulation experience!